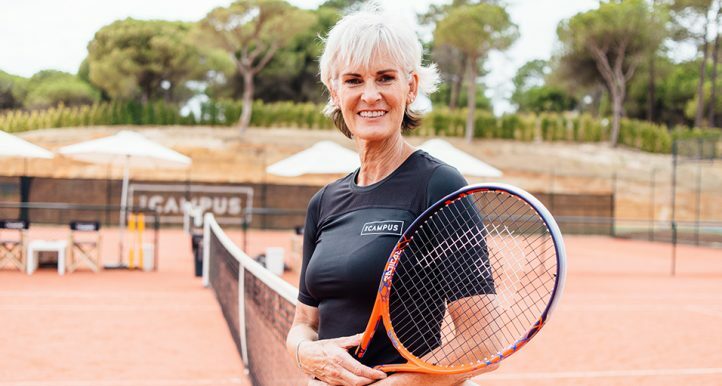 In Tennis Today, Novak Djokovic shows what it’s like to be a tennis dad while Eugenie Bouchard enjoys a bit of camel riding in Qatar. 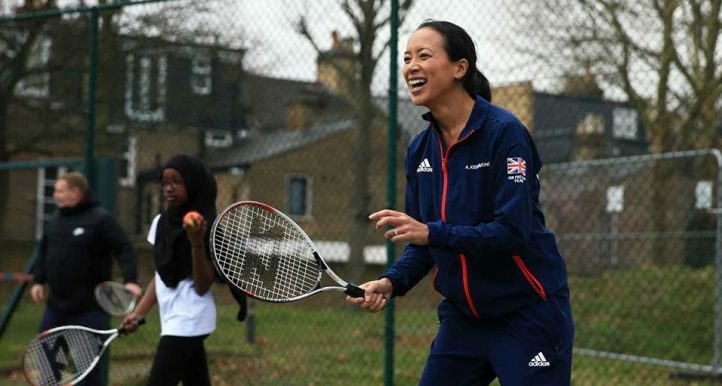 The big news overnight came from world No 1 Naomi Osaka with the two-time Grand Slam winner announcing she has split from her coach Sascha Bajin. 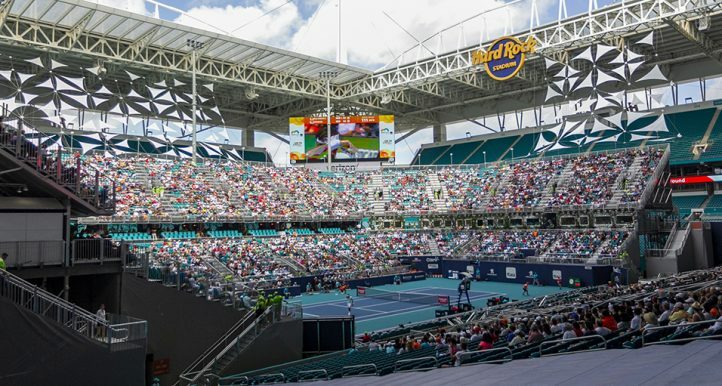 There are ATP Tour events in Rotterdam, New York and Buenos Aires this week and our tennis betting expert Derek Bilton is on hand with some tips. 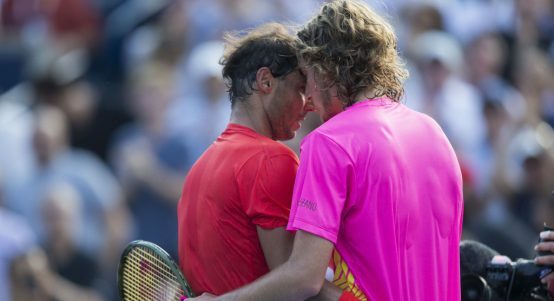 Will he or won’t he play at the Barcelona Open this year? It’s a question that only Roger Federer can answer. Alpine skiing great Lindsey Vonn received a video call from Roger Federer after her final race over the weekend. 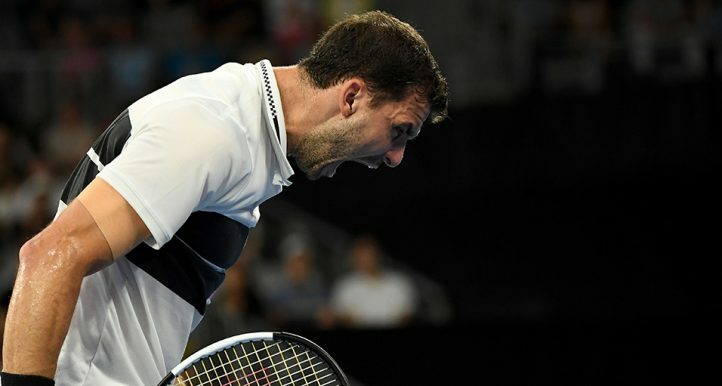 ABC’s 7.30 Report reveals “Sportsbet paid Nick Kyrgios’s brother $40,000 in promotional payments, raising integrity questions”. 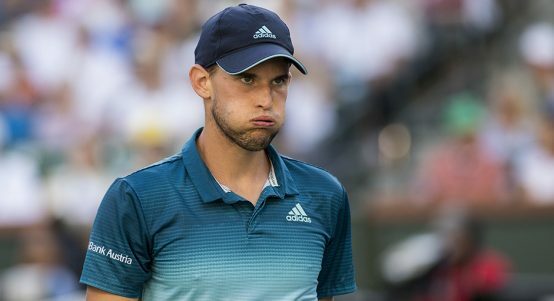 When asked to comment Nick Kyrgios “sent a series of emojis in response to an approach from 7.30”. The Daily Mail is back with their property stories involving celebrities and this time Venus Williams “splashes out $10 million on resort-style Florida waterfront home with private beach, outdoor kitchen, bar and private cottage for sister Serena – but no tennis court”. That has to be one of the longest headlines and, in case you are wondering, the property records were seen by DailyMailTV. Daddy duty for Novak Djokovic. Nick Kyrgios on the Osaka-Bajin split. There is more to Osaka-Bajin split, it seems. Eugenie Bouchard goes camel riding. He’s posing for the camera too ?? Kyle Edmund does some core work. 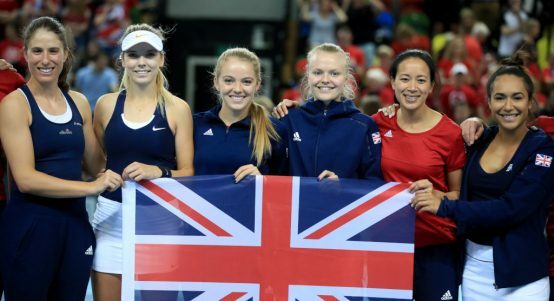 Glory for Great Britain in Fed Cup play-offs. 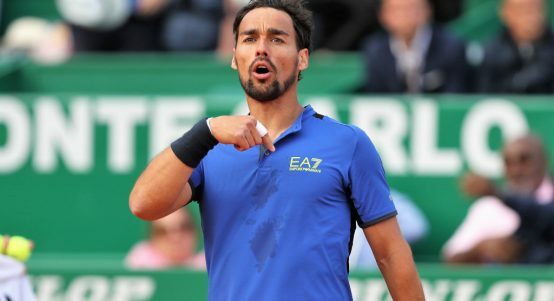 Fabio Fognini has done it! 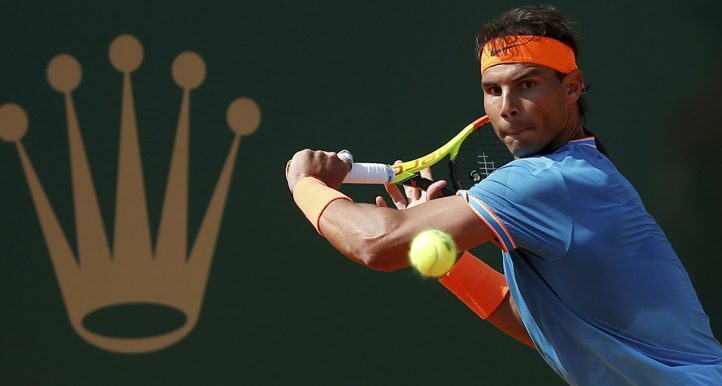 He has won the Monte-Carlo Masters. 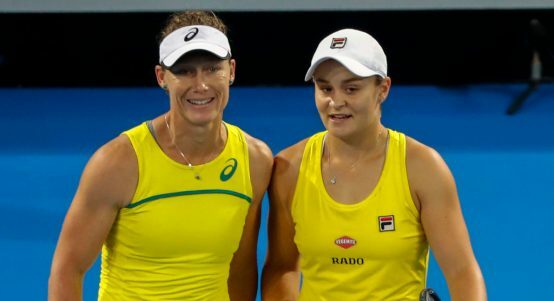 Australia reach first Fed Cup final since 1993. 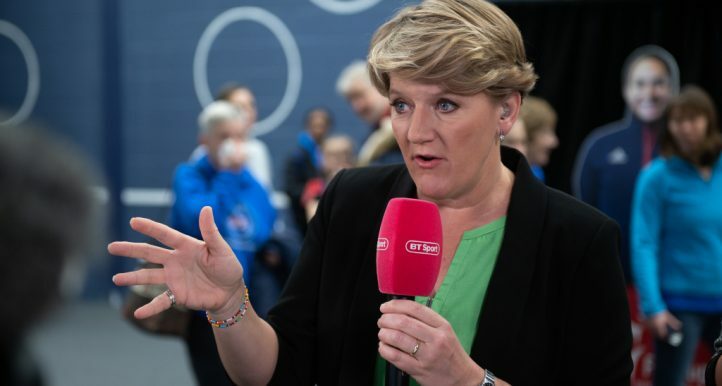 BT Sport host Clare Balding speaks to Tennis365 about the importance of Fed Cup success. 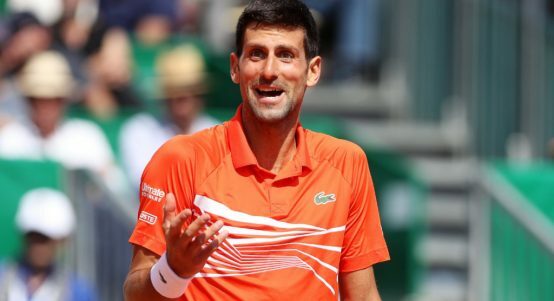 Djokovic’s sights on “ultimate goal” the French Open. 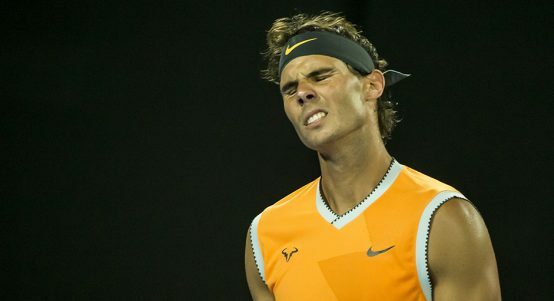 It’s a struggle for Rafael Nadal at the moment. 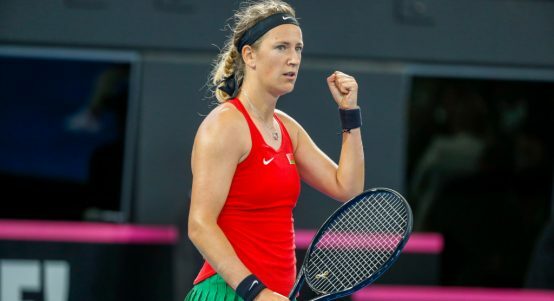 All to play for in Fed Cup. Favourite crashes out at Monte-Carlo Masters. Was the court playing slower than usual?